Makeup is cool but having good skin beats everything. While some people are blessed with it, for a lot others it is achieved after a good skincare routine. However, that’s not enough – your every day skin care routine must be in a particular order and it is necessary to follow this order. 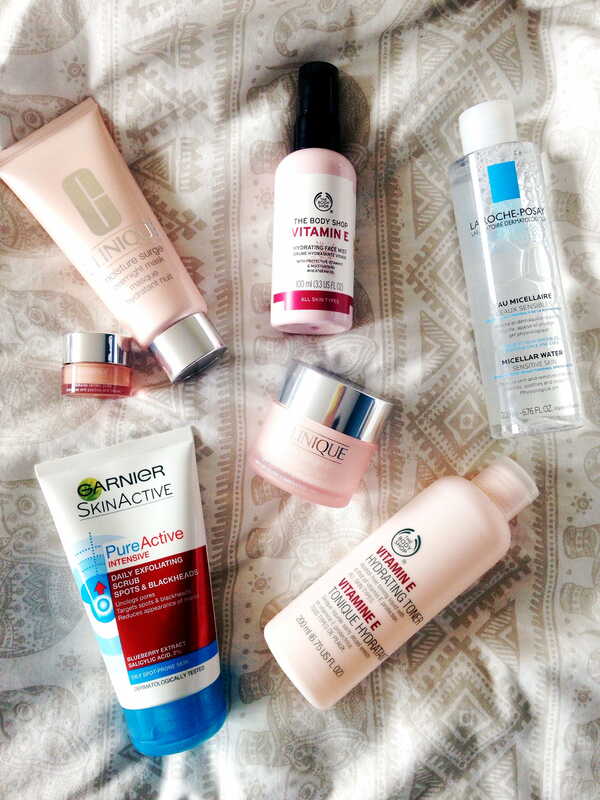 Your skin requires a different routine in the morning and a different on during the night time. Here is a guide that tells you what products are required to be used on the skin on everyday basis and as well when to use them. Cleansing is the very first step to any skin care routine. In the morning you need to cleanse your skin first to prepare it for the day ahead. It’s better to use a gel or a foam cleaner in the morning that is comparatively mild. Exfoliating your skin helps it to get rid of dull, dry skin. Its fine exfoliate your skin everyday as long as you use a gentle exfoliant. Once your skin is clean, apply a moisturiser with SPF to keep it look plum and as well protect your skin from the harmful pollutants. Allowing your skin out in the open without a good moisturiser can result in premature aging and dryness. To take off all days dust and dirt, your face is in a desperate need of a good clean. Try out and oil cleanser that removes your makeup and as well all impurities from your skin without stripping away the natural oils. Using a oil cleanser will leave your skin soft and hrdrated. Use a water-based toner instead of alcohol ones do that they don’t dry out your skin. Toners help to soothe and clarify the skin by getting deep down into the skin to remove impurities. Once your skin is completely free of any impurities, its time to add the moisture back into the skin to repair it overnight. Apply a serum before moisturising to deliver powerful ingredients like antioxidants and hyaluronic acid directly to the skin. 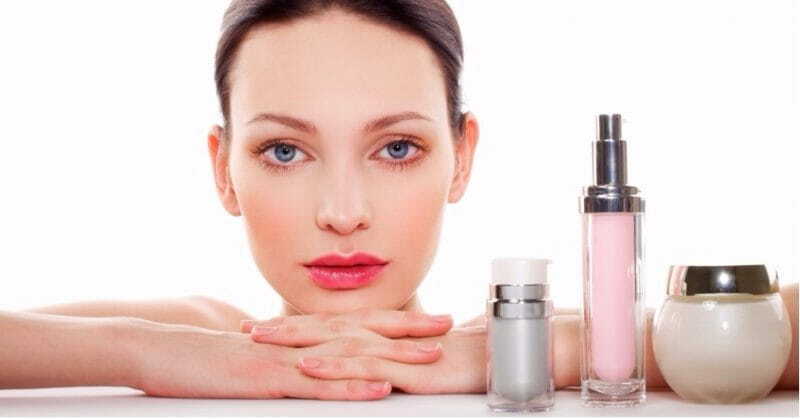 Serums also help absorb moisturisers and other treatments better. During night your skin actually works the hardest to repair any damage caused during the day and generate new cells. Before going to bed use a thicker, more concentrated moisturiser to properly nourish your skin while sleeping. How To Choose The Right Hairbrush?